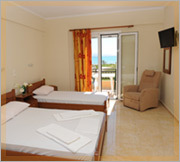 Calypso Studios - Explore the best destinations! 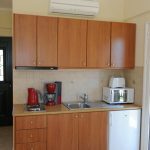 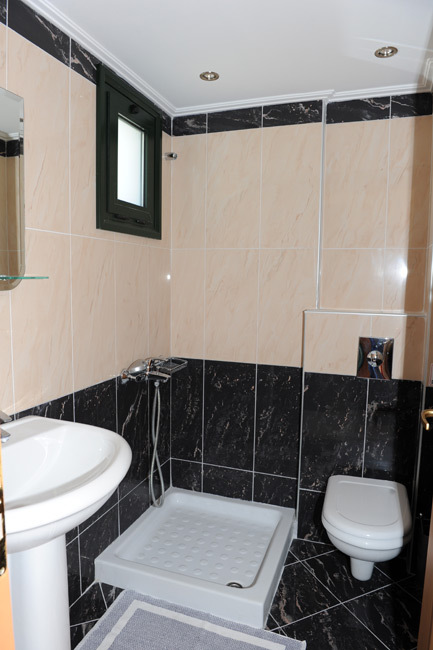 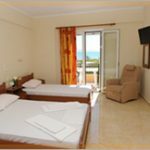 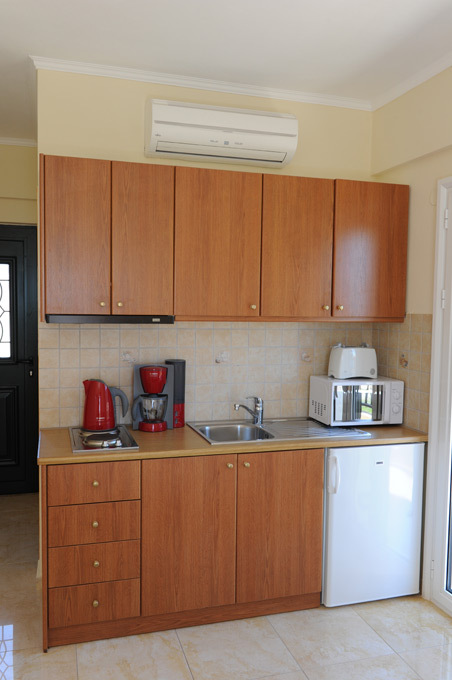 CALYPSO STUDIOS are located in the heart of Vassiliki Bay, next to the famous windsurfing centre Club Vass, and offer newly contracted spacious rooms with sea view balconies and selected natural quality furniture. 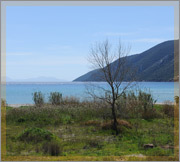 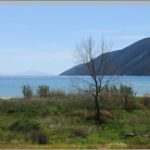 Just the ideal setting to enjoy all the things that make Vassiliki so special – set your windsurfing on fire – jump onto boats for a swim at the truly awesome beaches on the west coast – taste regional cuisine at taverns around of the village’s picturesque harbor.